We here at Geekorama rarely review Marvel comics. That’s not an indication of support or lack thereof, it’s just the way the business goes. So when Marvel Action: Avengers came into my review queue I was curious and a bit confused. Why is there an IDW watermark on this file? The short version is that Marvel hasn’t really done many actual COMICS targeted at younger demographics for some time. IDW, meanwhile, has a great stable of talent that does it exceedingly well. Basically, Marvel shopped it out. That works. At the end of my review of Issue #1 of this five-issue miniseries I pointed out that readers who are new to The Maxx might find themselves a bit lost. I said, “Just roll with it, and enjoy the ride.” If you are that lost person and found you couldn’t heed my advice, stop now. The story isn’t going to suddenly pop into clarity for you in Issue #2. I can’t remember the last time I was legitimately excited to read Bat-anything. I was excited to read this. The Maxx is a hero I’ve always loved, I his much too short-lived TV run as part of MTV’s Oddities, and I loved the comic. 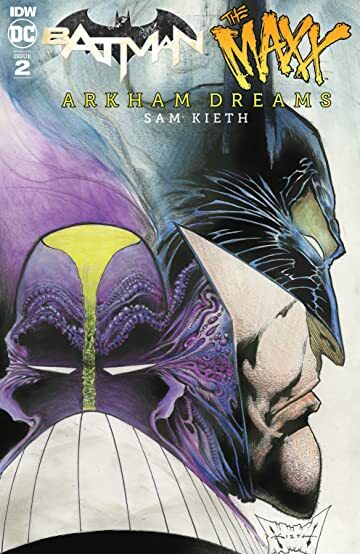 Due to a number of factors, I’ve only read about 1/3 of The Maxx series, even with several reprints over the years, although this title allowed me to discover an upcoming omnibus collection coming in the near future. But that’s another story for another review. 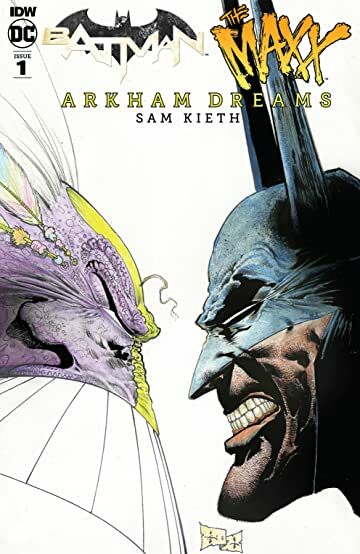 Today we are looking at what happens when you drop The Maxx into the slums of Gotham and when you drop Batman into the wilds of The Outback in Maxx’s head. 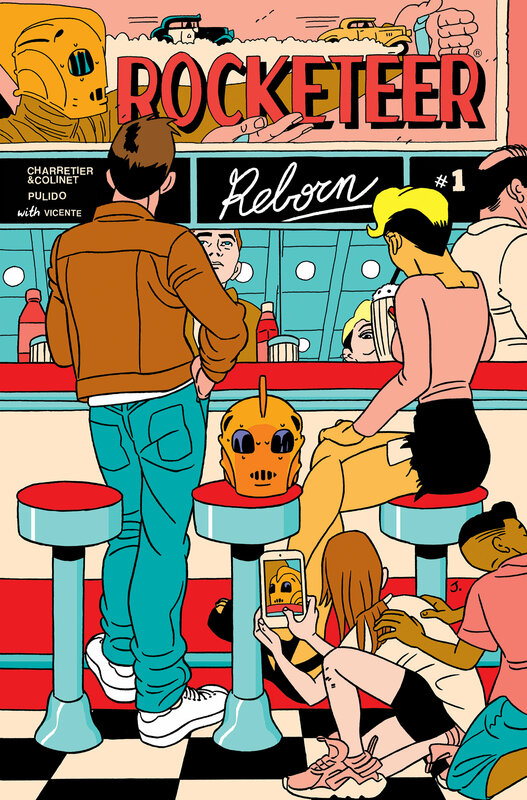 SAN DIEGO, CA – The Rocketeer, the pulp-inspired hero immortalized by the late, great Dave Stevens, blasts off once more in December with the first issue of a brand-new five issue IDW series: Rocketeer Reborn!